We stock the full range of Velleman Kits, Mini Kits & Modules. The Kit (K) & Mini Kits (MK) ranges are self-assembly electronic kits that require soldering and are supplied with PCB & components. The Modules (VM) range of pre-assembled and tested units just require connection. 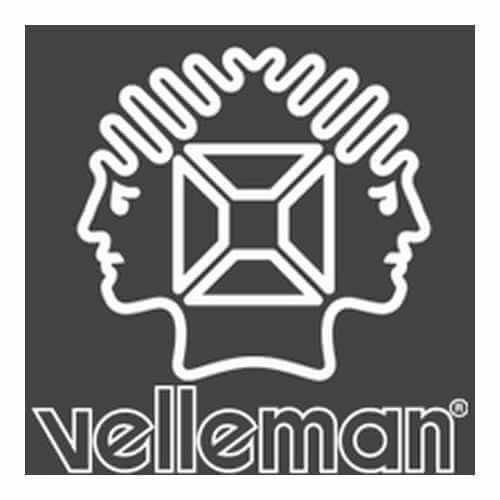 We carry the full range of Velleman Test Instruments, the new Educational (EDU) Series & Velbus® Home Automation System range.